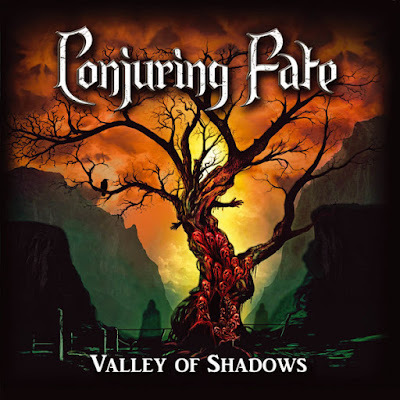 Δελτίο τύπου: «After their much anticipated EP "House on Haunted Hill" from 2014, Conjuring Fate strike again with their album "Valley of Shadows". 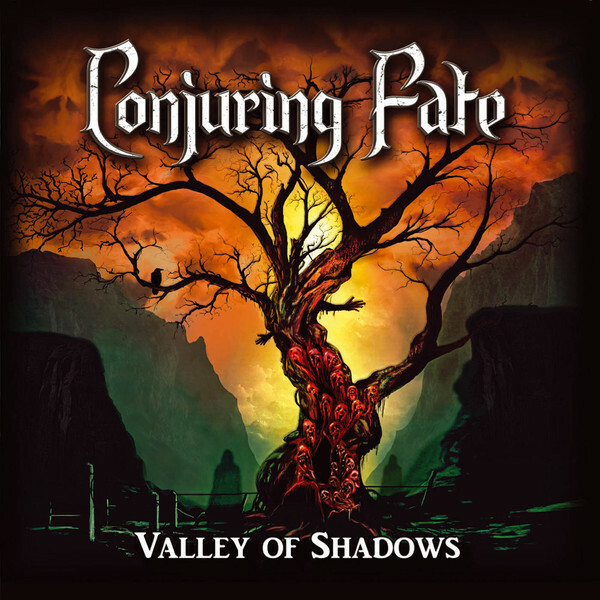 Eleven tracks of power and heavy metal that will make the metal heart of all head bangers beat faster! Anyone who doesn't twitch a neck muscle after the menacing intro should seek medical attention!